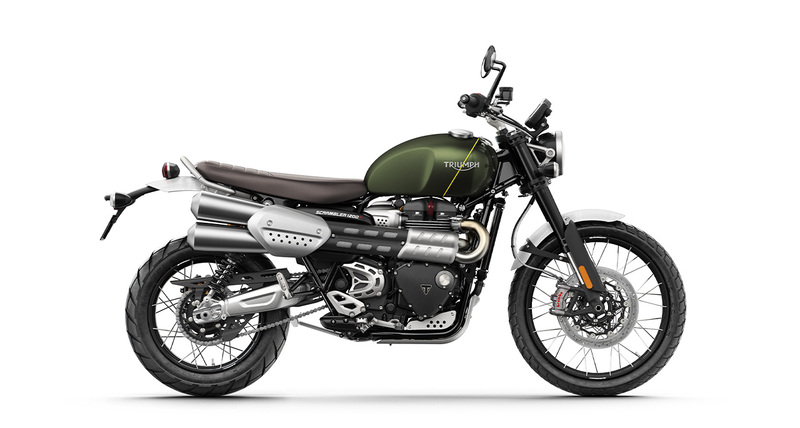 On the 11th and 12th, fans will have the opportunity to view the entire 2019 line-up, from the class-leading Speed Twin to the all-new Scrambler 1200 XC & XE. 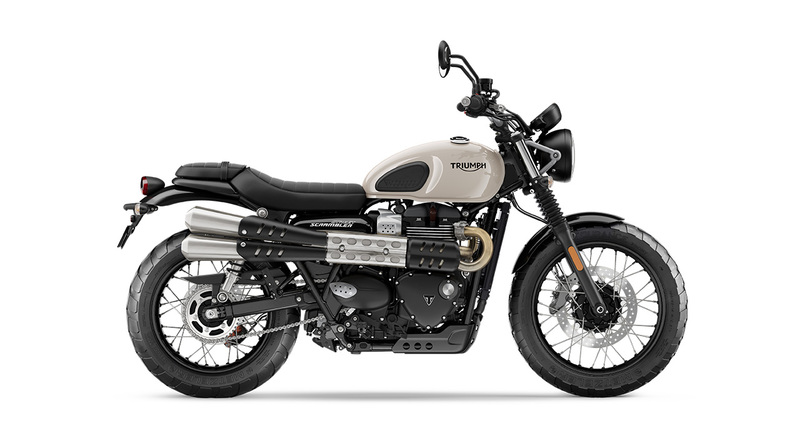 TFEST is the annual festival from Triumph, now in it's 4th year, bringing you a fantastic opportunity to see all the latest new bikes in one place and have a great time with like-minded Triumph fans. 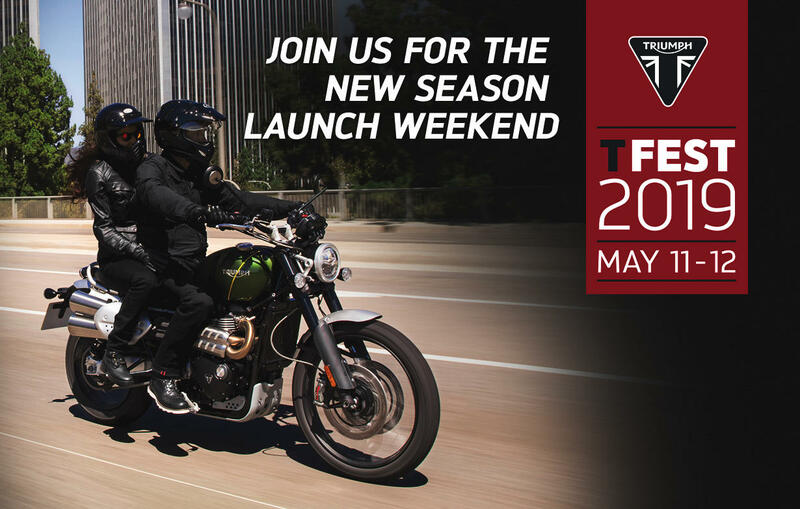 Along with a host of entertainment, offers and great company, TFEST is the perfect chance to kick off the riding season right. 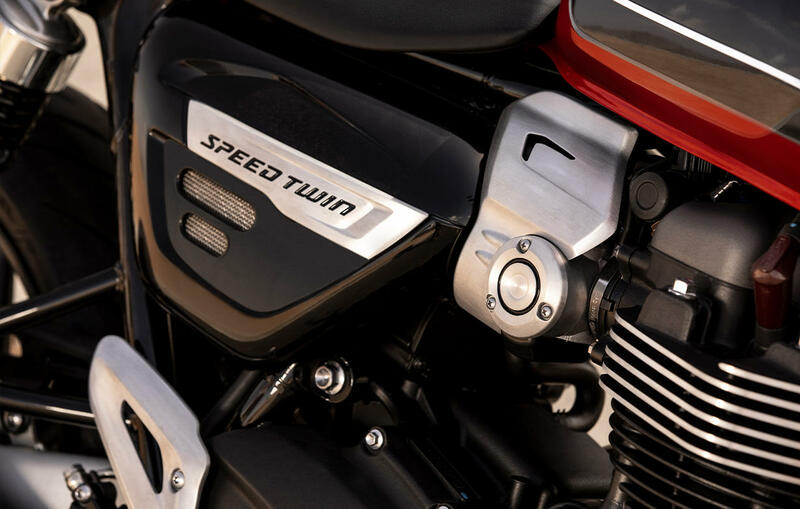 While an RSVP isn’t required, we’d appreciate it so we can prepare for the numbers attending, so please click here to register for our TFEST event. We look forward to seeing you there. 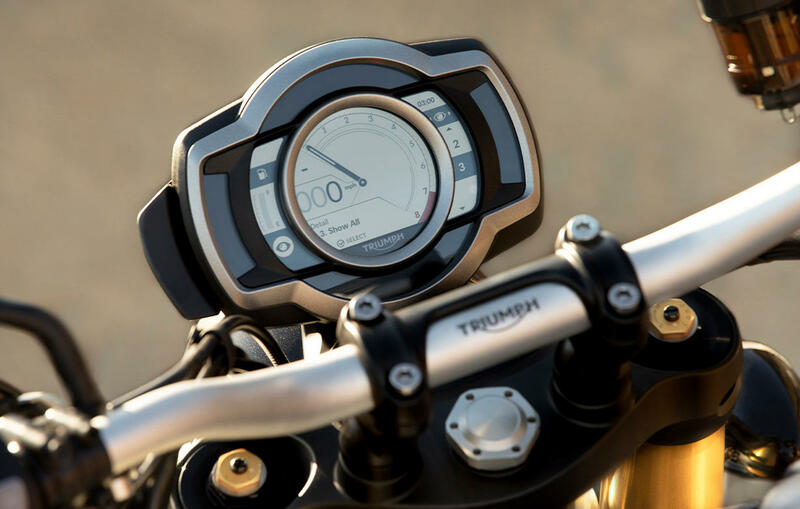 Truly unparalleled, the brand new 2019 Triumph range brings detail beyond belief. 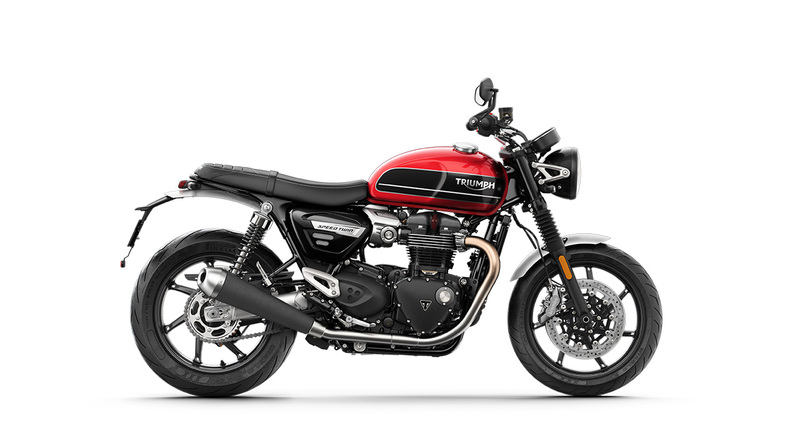 Beautiful deep contours meet clean sharp lines, effortlessly combining a smooth and luscious classic appeal with a sporty, aggressive personality. 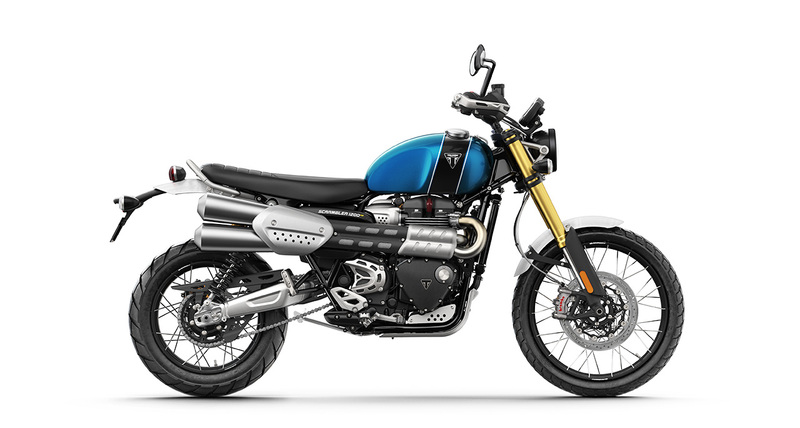 Merging two worlds, the new motorcycles from Triumph bring riding joy to bikers by following an old, passionate foundation to enjoying motorcycling, while adding in modern technology to develop and heighten your experience. 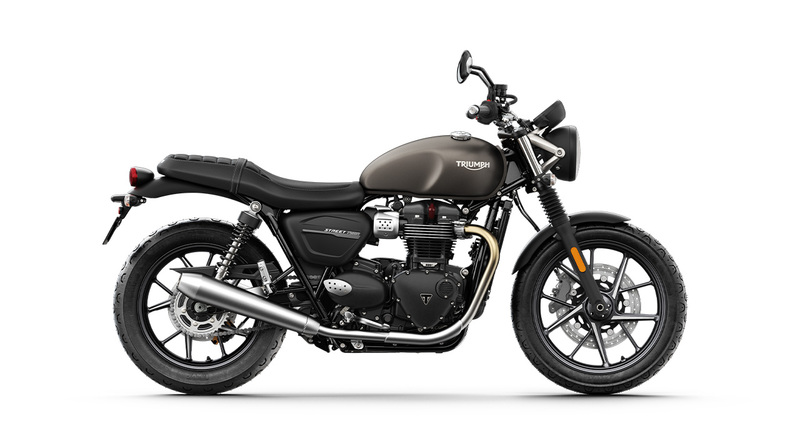 Ride without compromise.